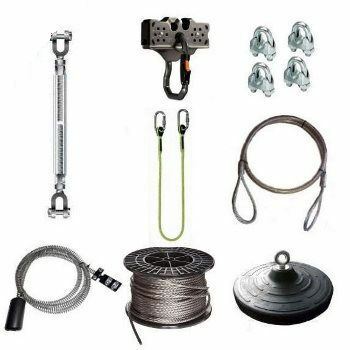 As part of our top of the range support to support zip wires, we have this brilliant 10mm EZ Clip zip wire kit. 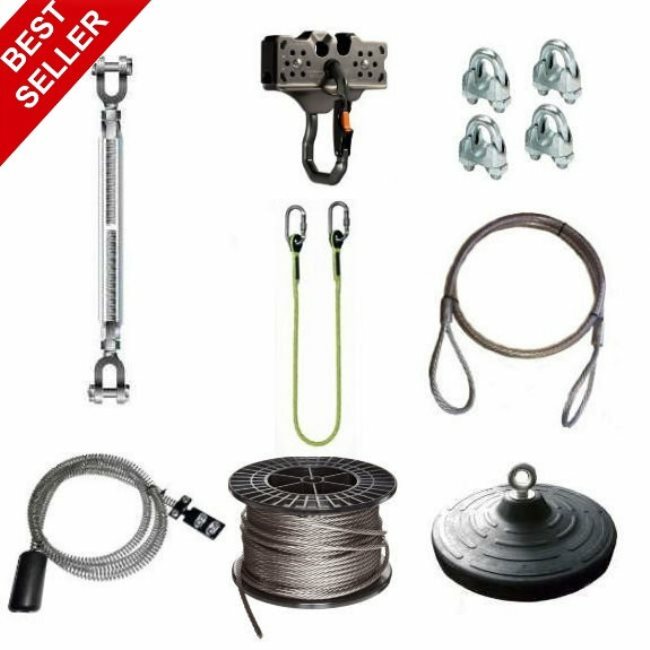 Simply a great kit that will give the whole family a zip wire for the garden with a top of the range trolley. 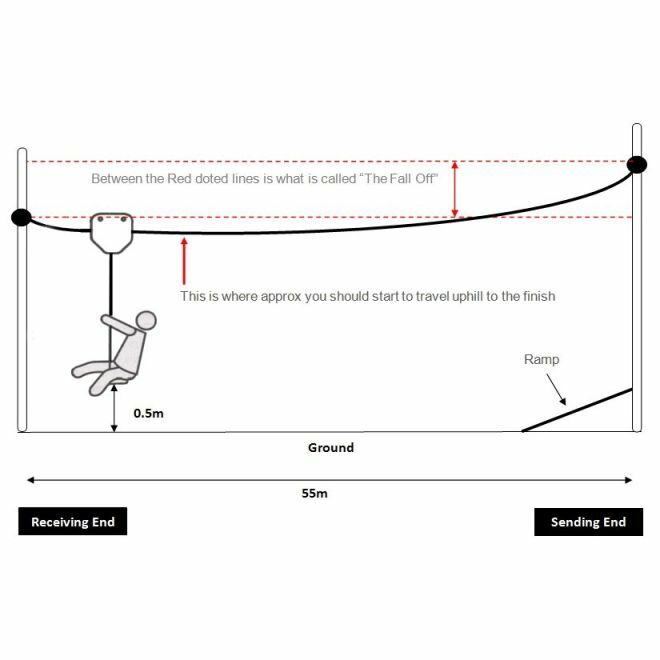 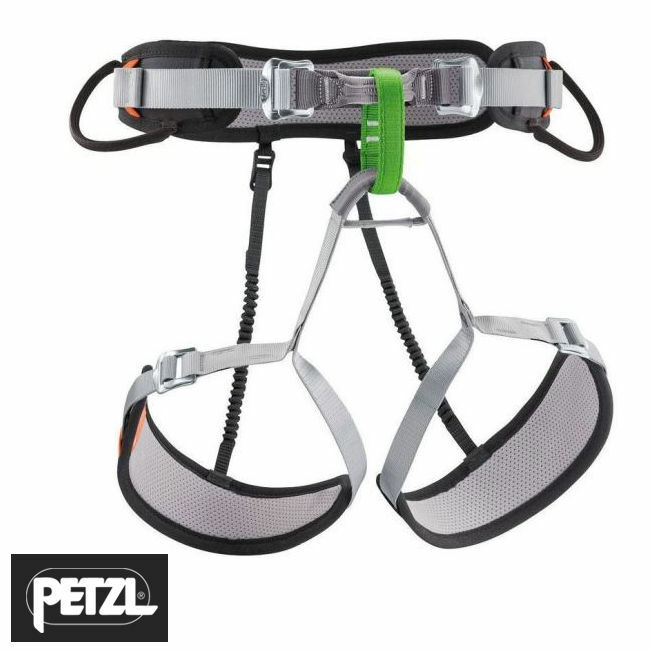 Simple to install and available in various lengths, this EZ Clip 10mm zip wire kit comes with the choice of either a seat harness or rubber seat. 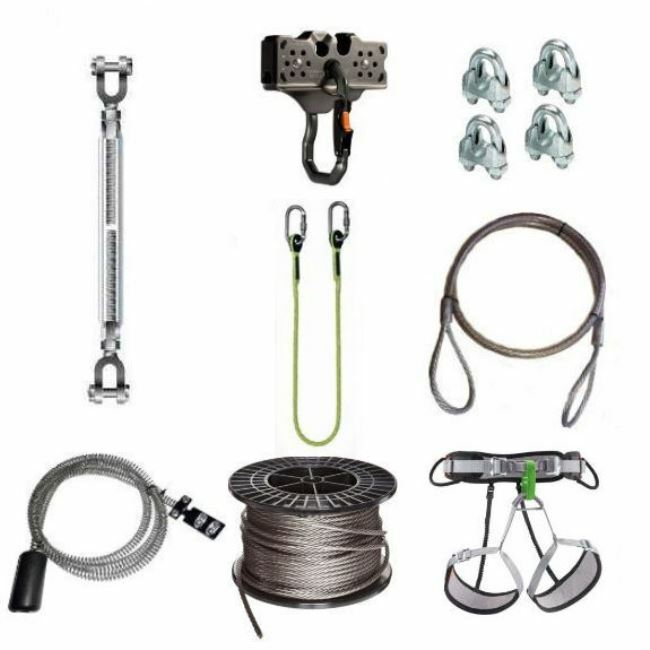 This 10mm EZ Clip support to support zip wire kit has one of our most favourite trolleys, the Lightspeed EZ Clip zip wire trolley. 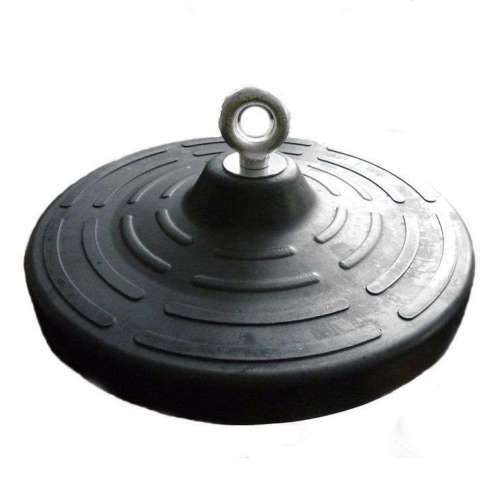 It's popular because it is a smooth and fast running trolley that has is also the latest of trolleys to be specially designed and built for high speed Impact braking from Headrush Technologies. 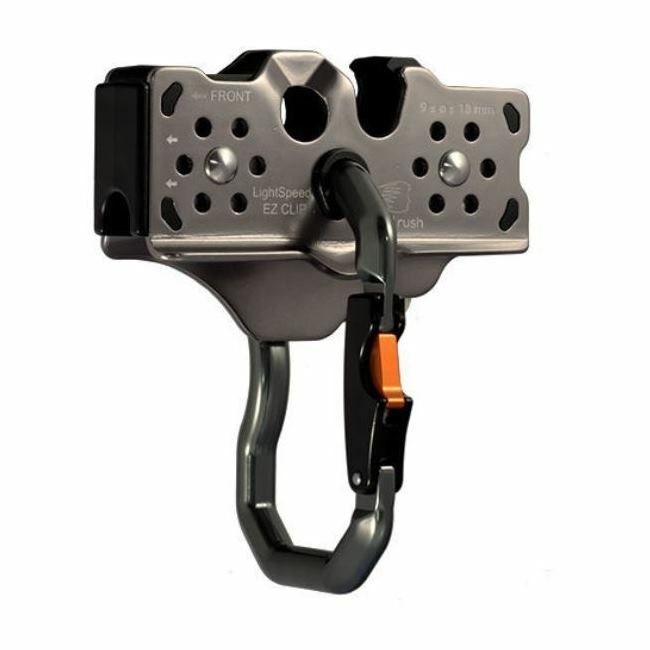 A Lightspeed EZ Clip Zip Wire Trolley - a popular top end trolley.